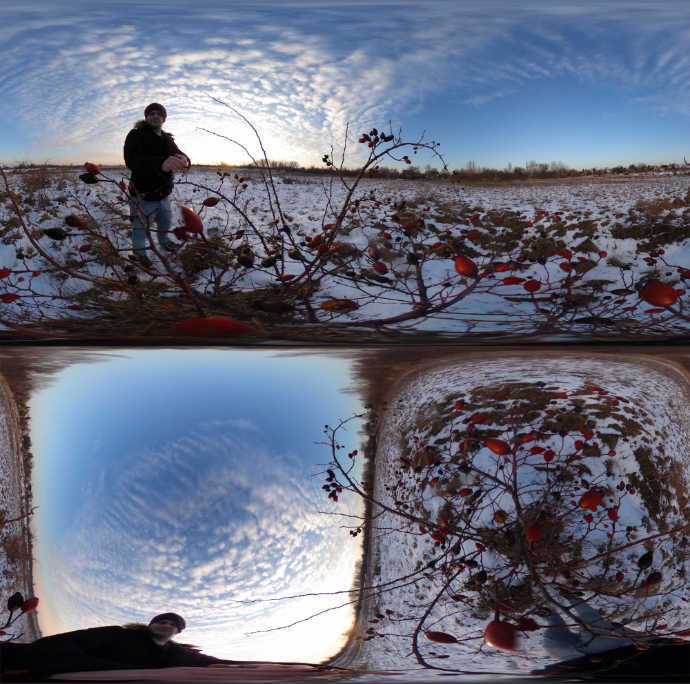 Editor’s note: In this post, we learn a simple technique for straightening multiple Ricoh Theta photos at the same time. This post is by Gaba VR, who has a very cool YouTube channel for 360 camera techniques, and who has been featured previously on 360 Rumors. Gaba VR is one of the channels I subscribe to, and for which I have an alert, because Gaba’s videos are consistently very good. Here’s his tutorial! 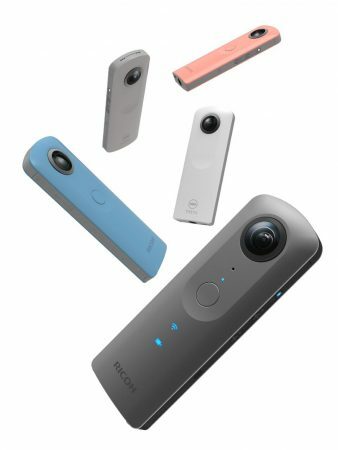 Ricoh Theta is still one of the most popular consumer 360 cameras on the market, with a really reliable application for smartphones, so there’s no wonder, that most Theta S and Theta V users prefer editing and posting images right on mobile devices. Among other features, the Theta S application (both iOs and Android version) does a great job in setting up horizon levels automatically during transferring the photos from the camera to the phone. But in other cases if we want to edit and store our photos on the computer, we face the fact that our images, copied right from the camera, can be twisted, distorted and they don’t always have a straight horizon. – if we want to import and edit our photos in a video editor to reframe and create “traditional” videos with 360° photos. Of course every user has their own preferences how they like to work with these photos. But in many cases we need to have perfect 360° photos with straight horizons. Basically these images have specific metadata information which describes the shooting angles, but unfortunately only a couple of software or app can read them. The official Ricoh Theta software is one of them, and besides we can use it as an image viewer, it also helps us to save the photos with perfect top/bottom correction. But when we have a lot of photos it’s quite a slow process to render them one-by-one. As I mentioned in the beginning, Theta S application straightens the photos very well during transferring them to the mobile devices. All we need is to enable “display after shooting” function, so every time we take a picture, it’s automatically downloaded to the phone. Another solution is to transfer the selected images later. Anyhow, having all the photos we need on the phone we can copy them to the computer instead of copying the images from the camera itself. This way we get straight panorama photos without processing them one-by-one with any desktop software. Thanks again to Gaba VR for this clever and time-saving tip for Ricoh Theta users! If you haven’t seen his YouTube channel yet, be sure to check it out and subscribe! Also check out Gaba VR on Instagram. Are there other techniques that you want to know? Please post in the comments!